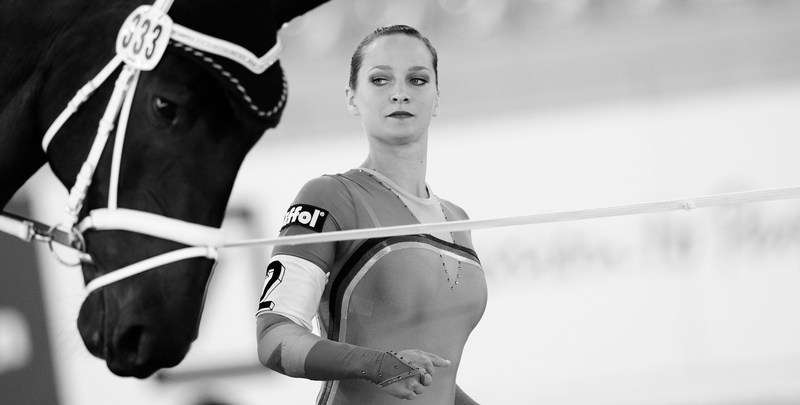 Last year saw the introduction of an award recognising those vaulters who finished the year at the top of the FEI world rankings in the Individual Male, Individual Female & Pas De Deux competitions. Jannis Drewell (GER), Kristina Boe (GER) and Theresa Thiel & Stefan Csandl (AUT) all topped the rankings in their respective classes, earning the title of the Best Vaulters of 2016. 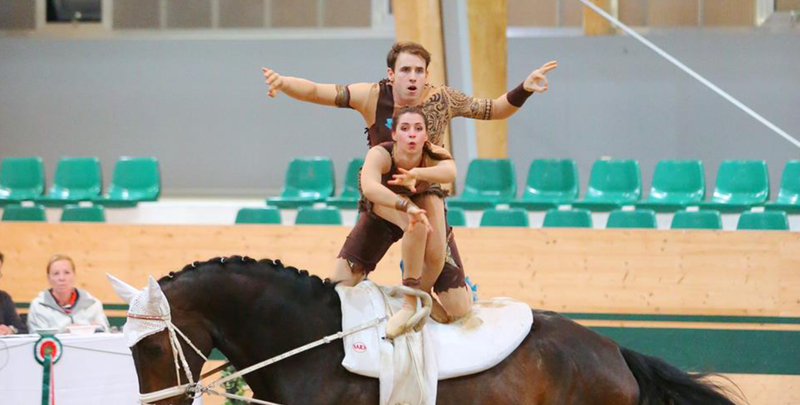 This week they head to Ebreichsdorf in Austria to join a packed line-up full of previous medal & World Cup winners to compete at the FEI European Vaulting Championships. I am 100% convinced of what I'm doing. Jannis, Kristina and Stefan & Theresa wowed vaulting audiences throughout the 2016/2017 season with their showmanship. Stefan & Theresa: “2016 was actually a very turbulent year for us. Following a couple of successful competitions, during preparation for the CVI in Frenstat, Theresa broke a bone in her foot. After the doctor's initial prognosis of 6 weeks in a cast she showed great determination to recover in 4 weeks so that we were able to compete in Aachen—our final selection trial—where we managed to win and secure our place at the Championship.